Published: Sept. 11, 2012 at 03:13 p.m. Updated: Sept. 11, 2012 at 05:23 p.m. 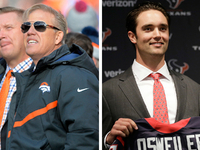 The seismic shift of NFL offenses from the ground to the air has led some to dismiss the Super Bowl prospects of the San Francisco 49ers, due to concerns about their "old school" attack. 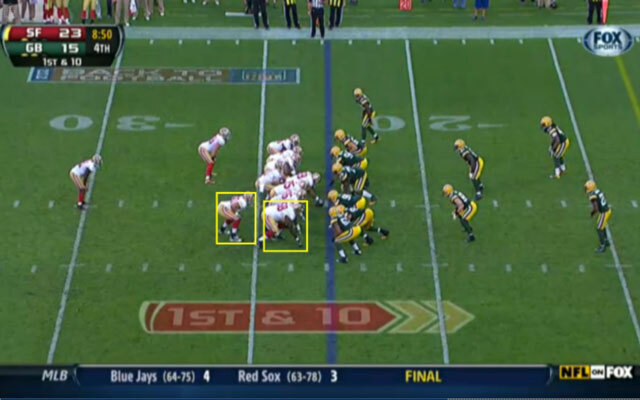 But after watching the Niners take down the Green Bay Packers 30-22 utilizing a balanced offensive approach, I believe Jim Harbaugh has put together a diverse unit with the key components to lead San Francisco on a championship run. 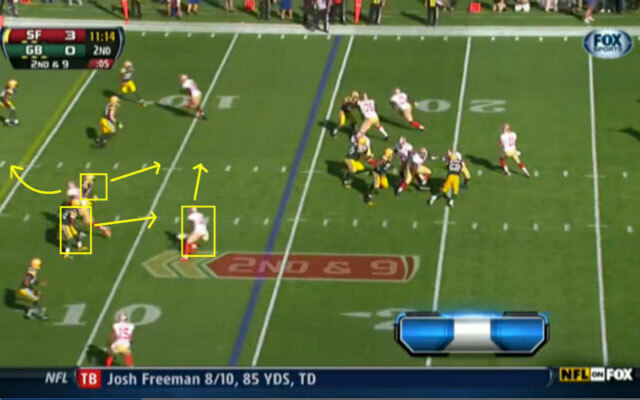 1) The 49ers' creativity opens up running lanes for Frank Gore. 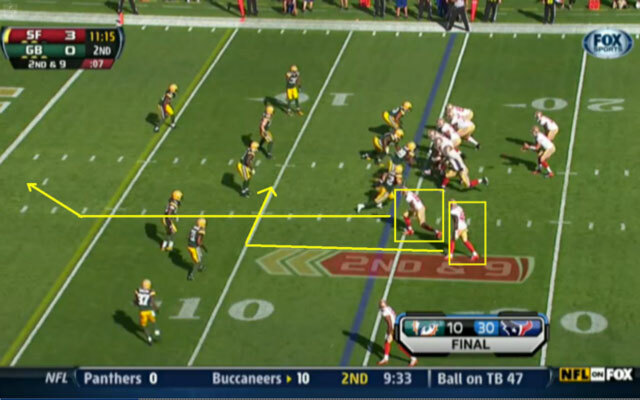 Gore remains one of the top runners in football, but it is the clever scheming of the 49ers' offensive staff that allows him to consistently find running room against eight- and nine-man fronts designed to slow him down. To counter those tactics, San Francisco utilizes multiple formations and personnel packages to create numerical advantages at the point of attack. 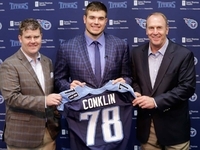 For instance, the 49ers will routinely put their sixth or seventh offensive lineman on the field as an extra tight end or wing in run-heavy formations. This gets another big body on the field to lead Gore around the corner on running plays that incorporate pulling or trapping from backside blockers. 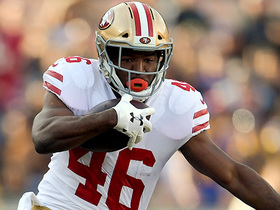 With the defense unable to effectively match up with the jumbo personnel on the field, the 49ers enjoy huge advantages at the point of attack, leading to better production from Gore on the ground. 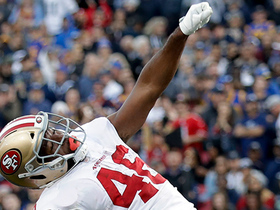 Excellent execution of a well-designed play allowed Gore to squirt free for a 23-yard touchdown, giving the Niners a 30-15 lead with less than nine minutes remaining in the game. 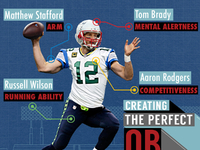 2) Alex Smith is deadly as a play-action passer. Smith has been categorized as a game manager due to the 49ers' style of offense, but the eighth-year pro is developing into a dangerous pocket passer in Harbaugh's system. 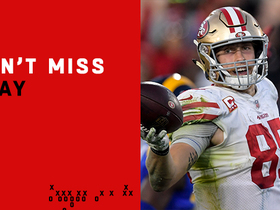 The key to his development has been San Francisco's clever utilization of play-action passes. 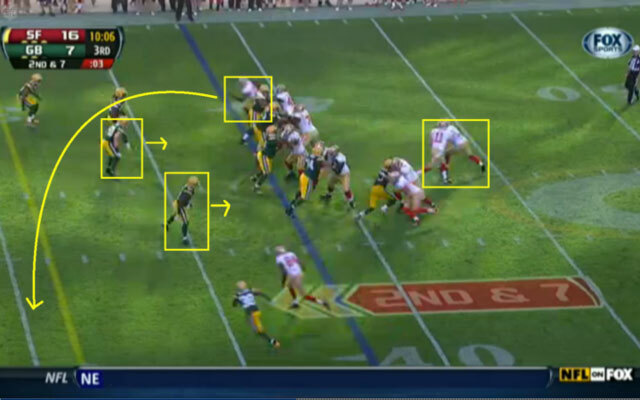 Smith routinely is asked to fake the ball to the tailback before setting up on five-step drops within the pocket. The play fake draws linebackers to the line of scrimmage, creating huge passing windows for Smith on intermediate routes. 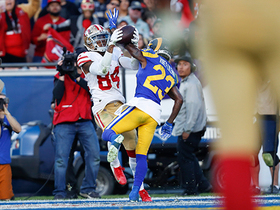 With Vernon Davis, Delanie Walker and Michael Crabtree adept at running routes between the hashes, the additional room over the middle results in huge gains for the 49ers. Smith gets to the top of his drop after the fake and tosses a dart to Davis for a 29-yard gain. 3) The Randy Moss factor is real. Opponents still instruct a safety to lean in Moss' direction and eliminate the deep throw, which creates open windows for other receivers on short and intermediate routes. 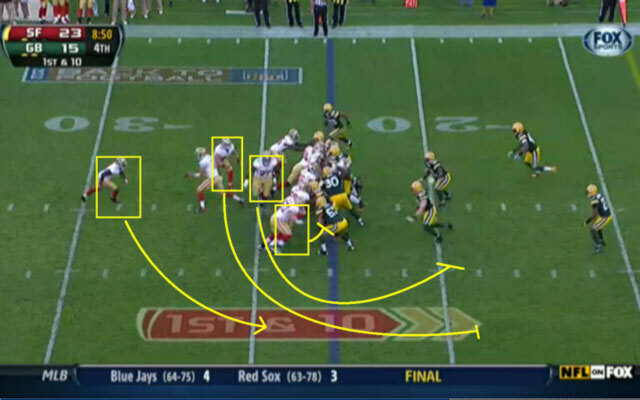 In addition, Moss' presence on the field draws extra defenders out of the box, creating more running room for Gore and others in San Francisco's "22" personnel packages (two running backs, two tight ends, one receiver). 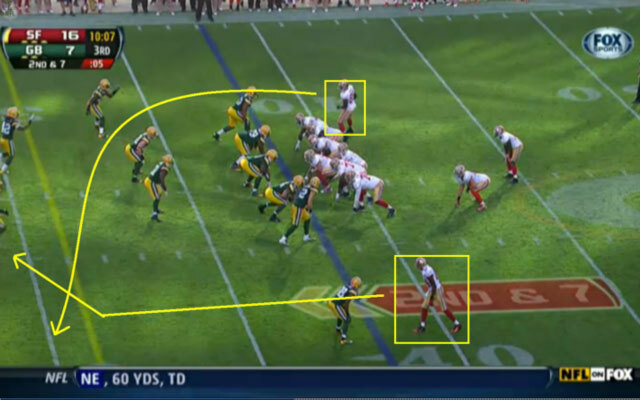 Those factors certainly are important, but the 49ers also added Moss to the lineup to help them overcome red-zone woes. As one of the most prolific scorers in NFL history, Moss excels at putting the ball in the paint. He remains a difficult matchup for defenders in the red zone with his athleticism, length and jumping ability. Given Harbaugh's ability to create isolated matchups for his top playmakers, Moss definitely becomes a featured player inside the 20. 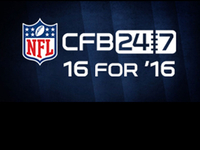 The result is an easy 14-yard touchdown catch.